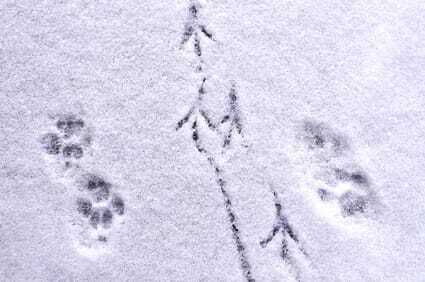 Join Whitefish Legacy Partners to learn how to identify a variety of wildlife tracks in the snow on an easy 2-3 mile Guided Learning Hike. This event is free and appropriate for all levels. The Lion Mountain trails are typically well packed, though yaktrax can be helpful. Dress for the weather. Meet at the Lion Mountain Trailhead at 10am.